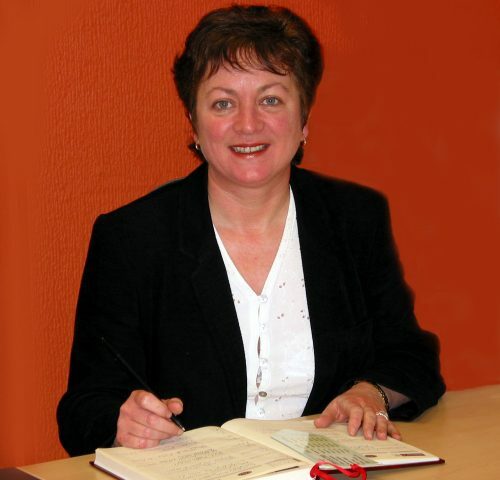 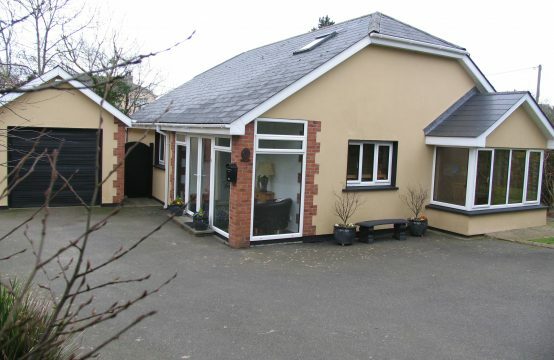 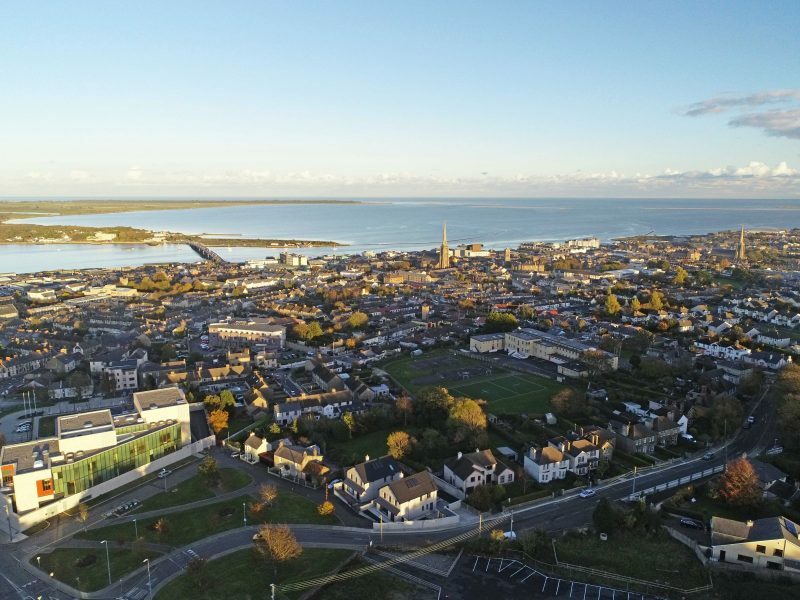 Simply one of the best properties to come on the Wexford Town Market for very many years. 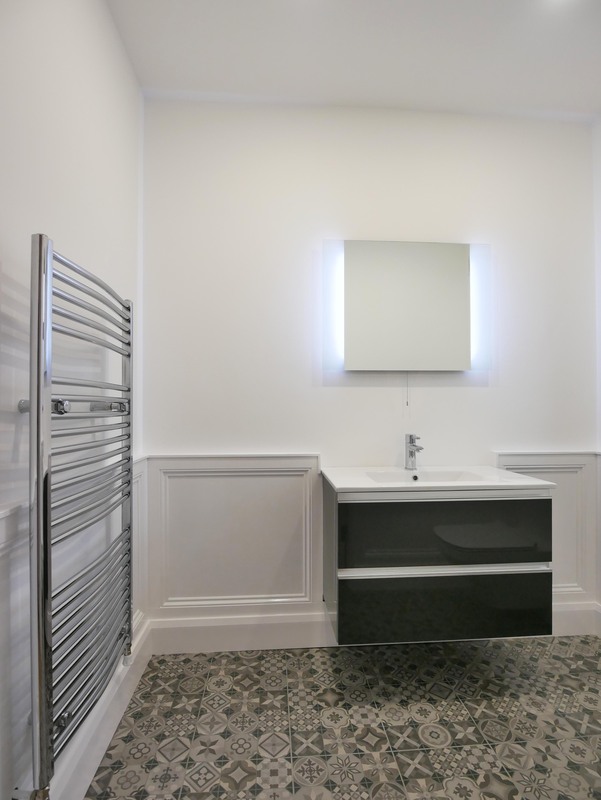 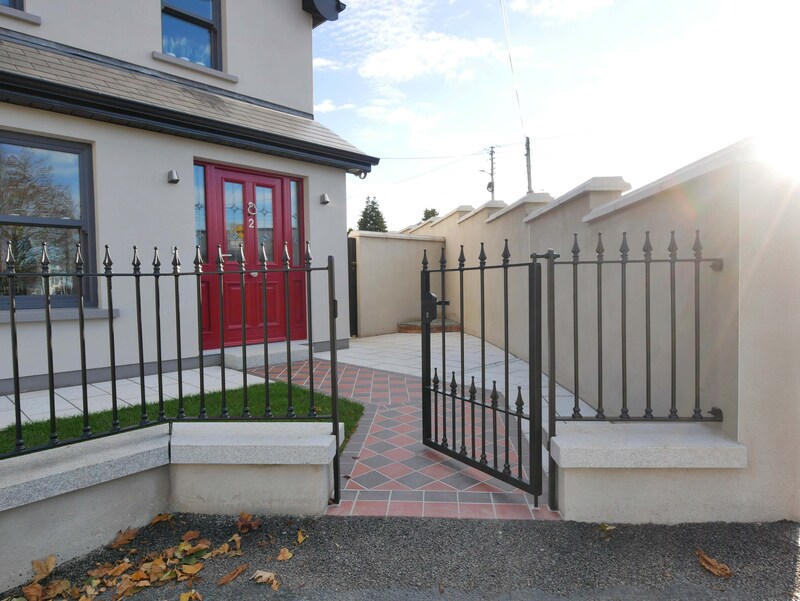 The level of design & finish is truly exceptional & the property, constructed by Frayne Construction Ltd. who are renowned for their building standards & restoration works on many properties of character (both residential and commercial) throughout the entire Country. 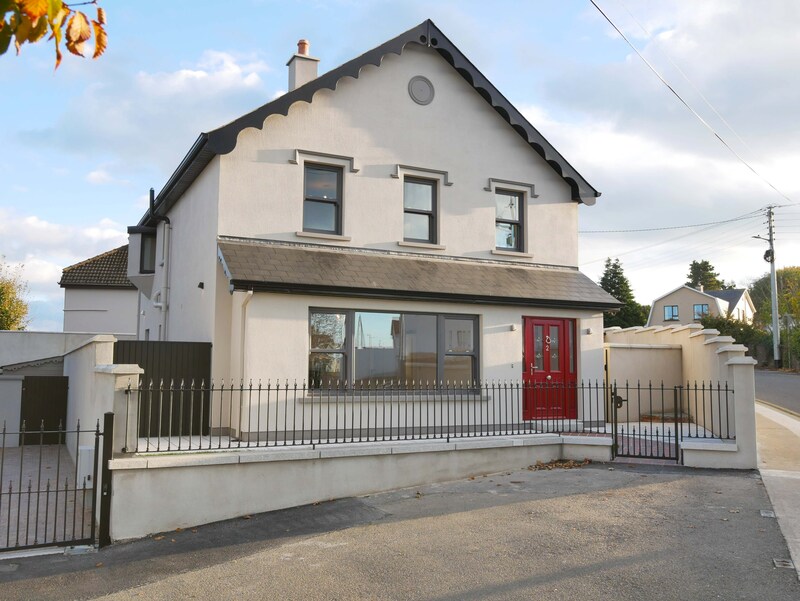 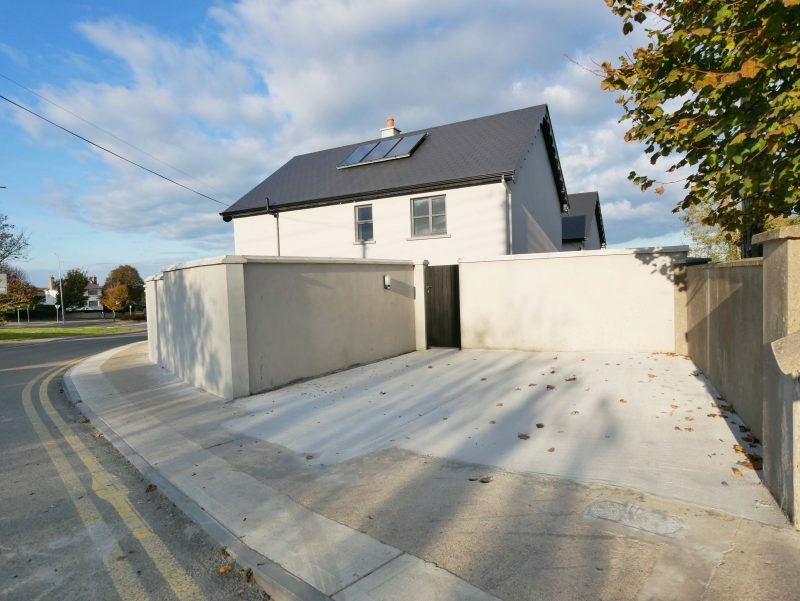 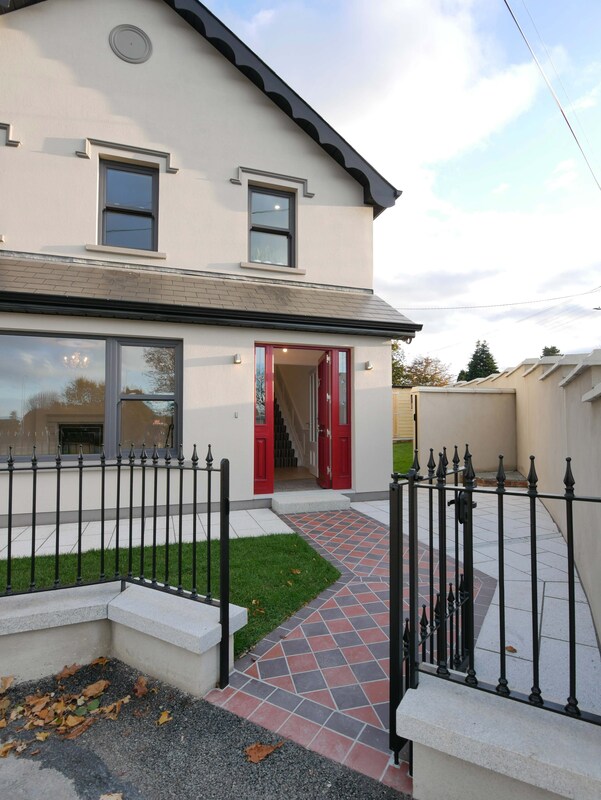 The Frayne’s have a particular love of old houses & this new ‘A’ Rated house was designed to be in keeping with the houses of character which are adjacent to it on St. John’s Drive – possibly one of the best residential areas in Wexford. 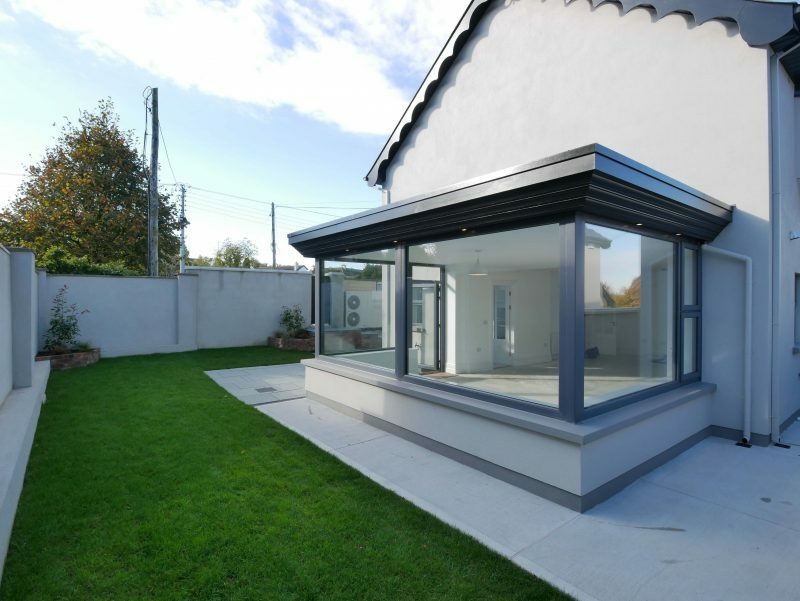 The attention to detail in the design both externally & internally is second to none. 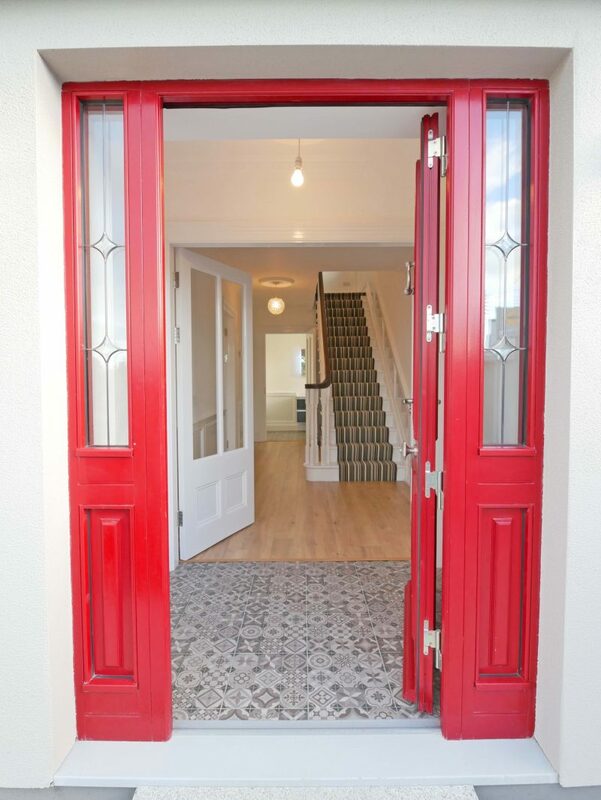 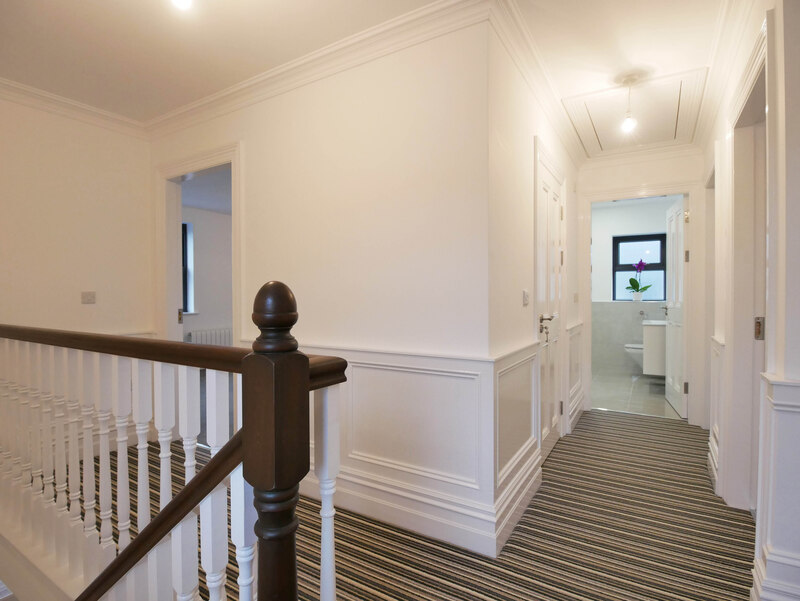 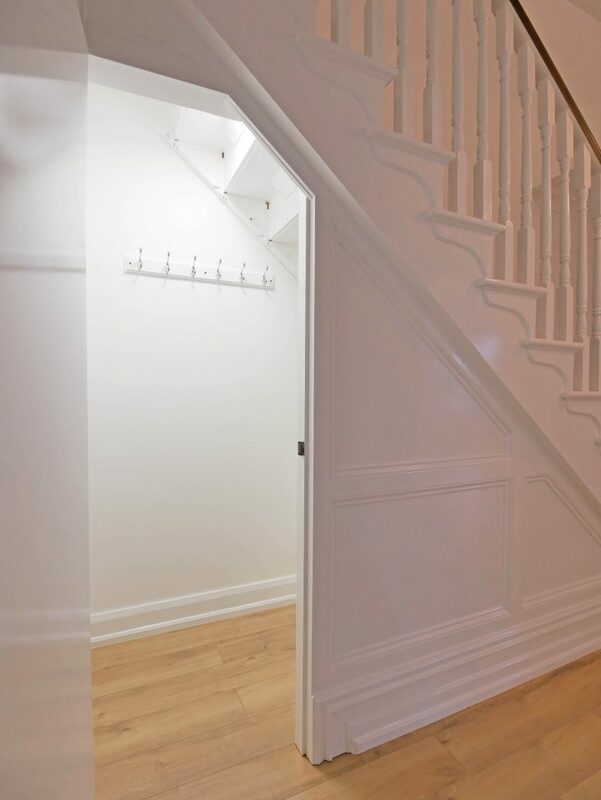 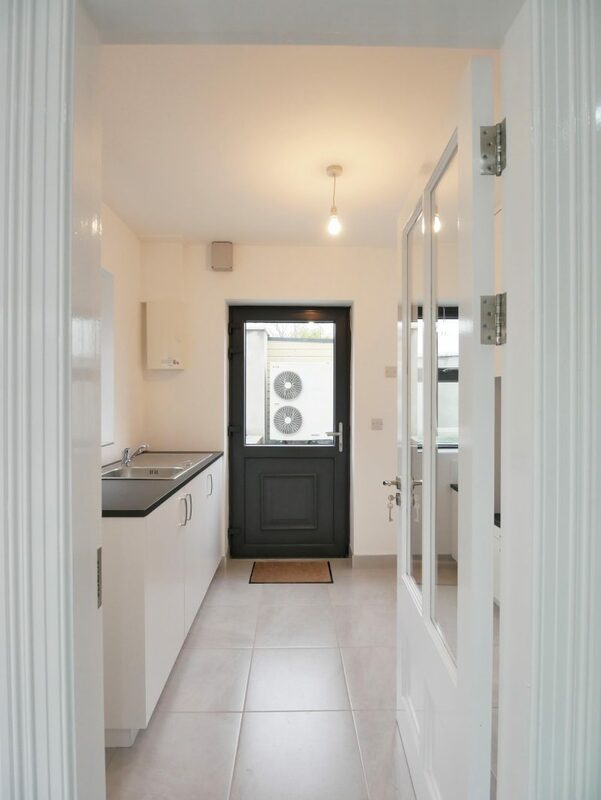 The internal coving, panelling, skirtings & architraves are reminiscent of an old Victorian property as are the external railings & the traditional style black & red tiles from the pedestrian gate to the front door. The house also has the benefit of private off street parking with a security gate to the landscaped gardens & patio areas. 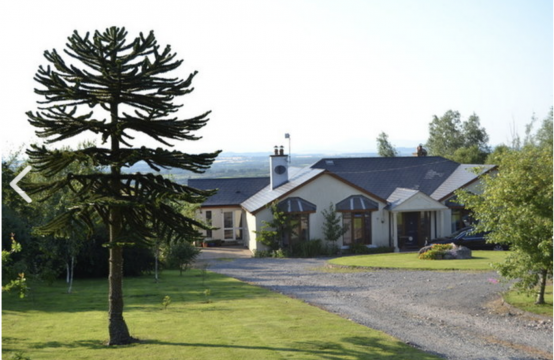 This is a property worthy of a Grand Designs programme – although newly built it is truly classical in design. 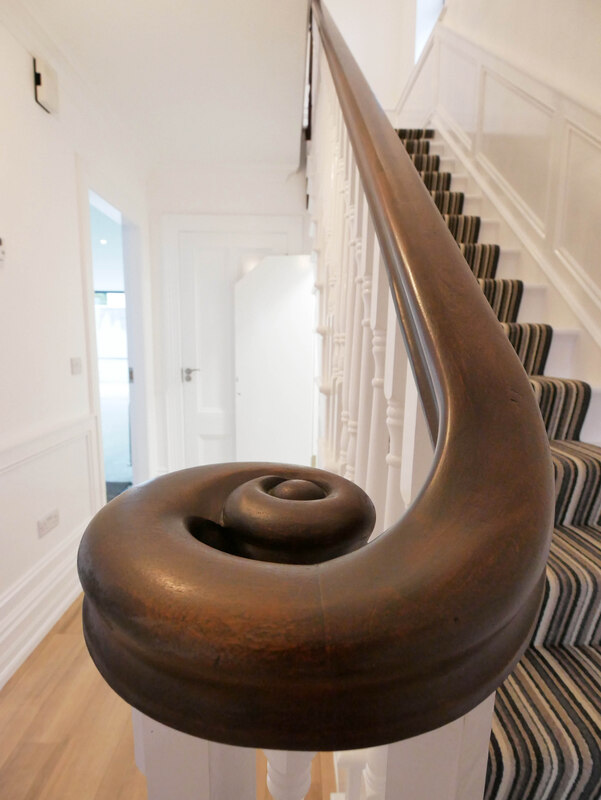 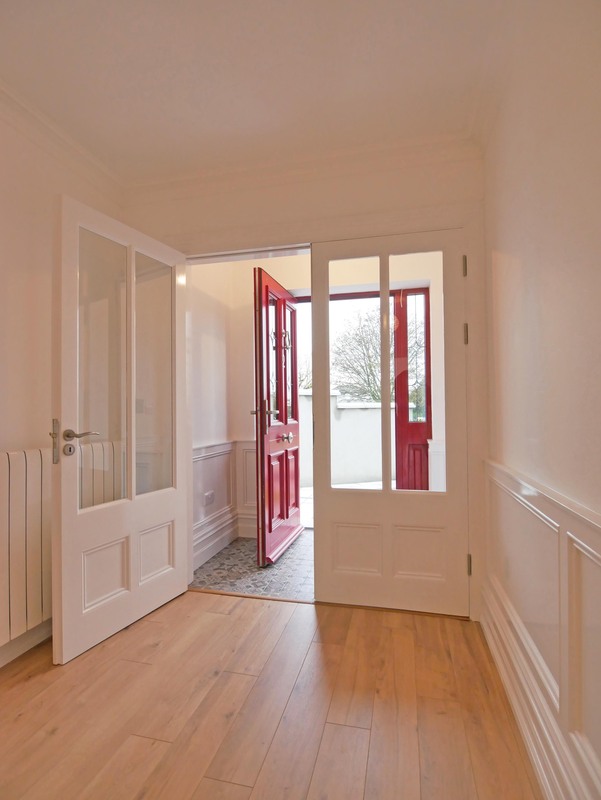 The flow & light in the house is fabulous – the traditional style Entrance Porch features old style floor tiles & doors to the main Entrance Hall with hand carved staircase with ‘monkey tail finish’. 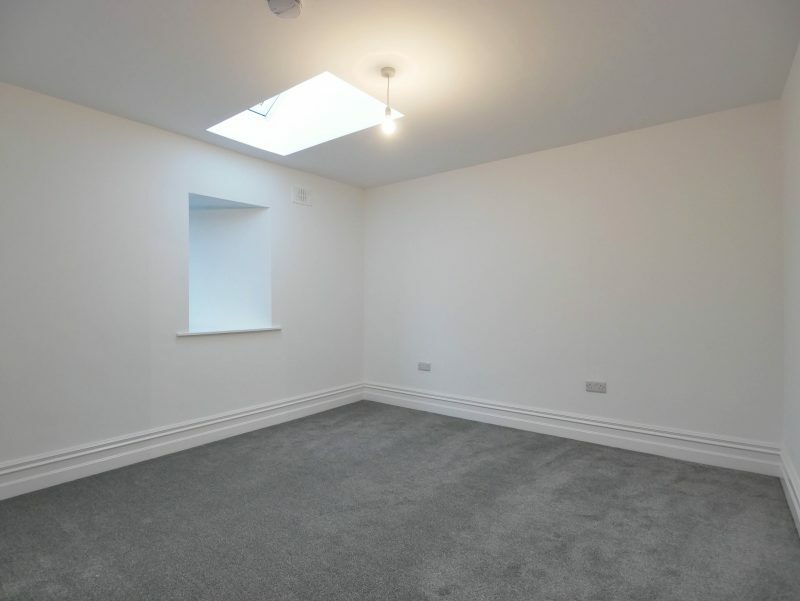 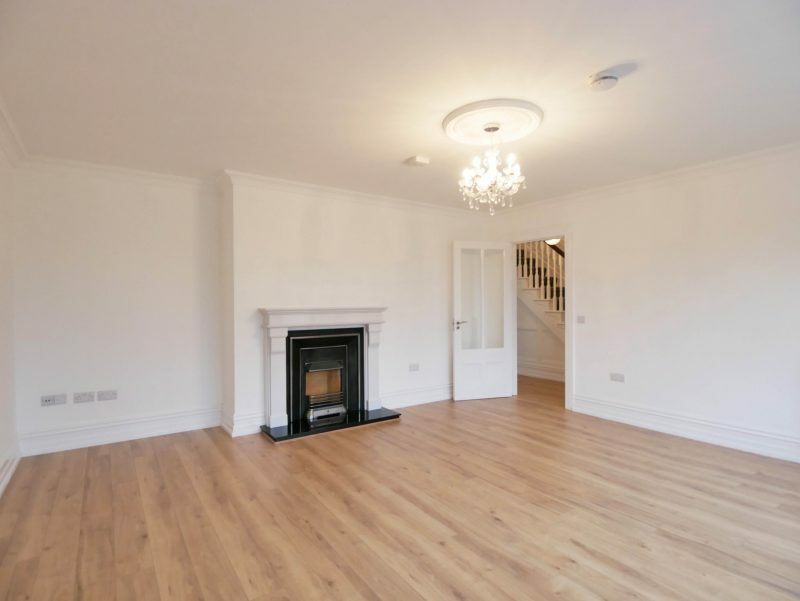 There is a large Sittingroom with an open Fireplace which can be converted to gas if required. 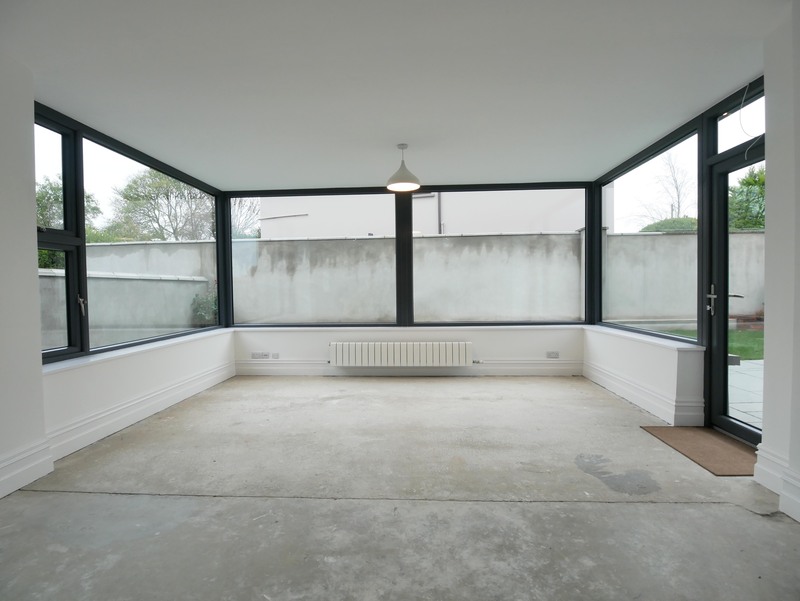 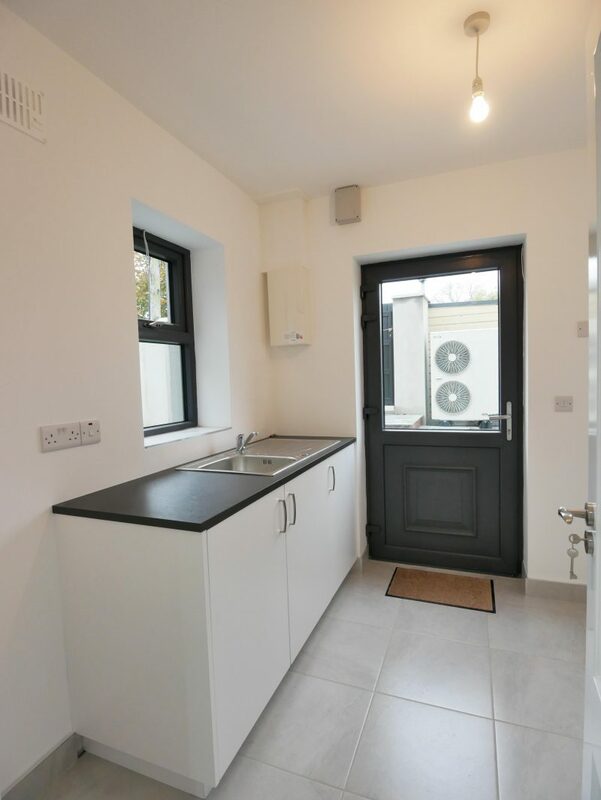 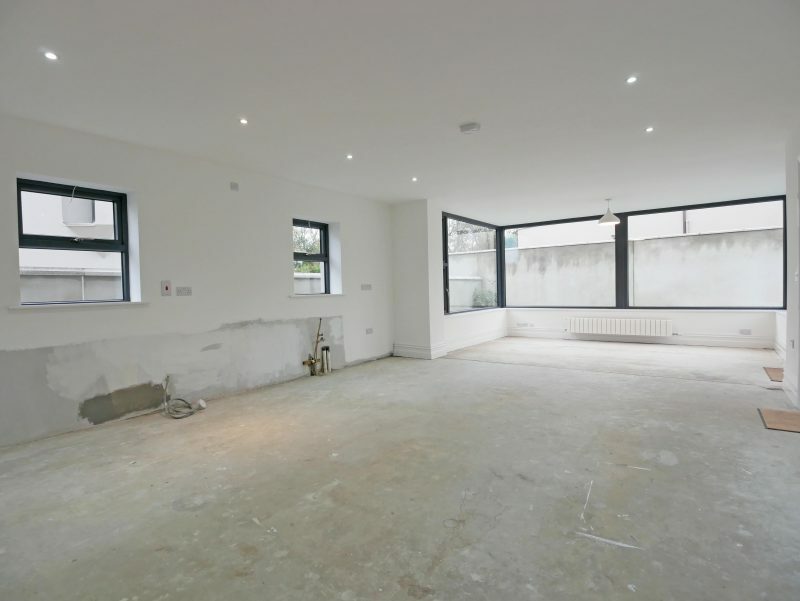 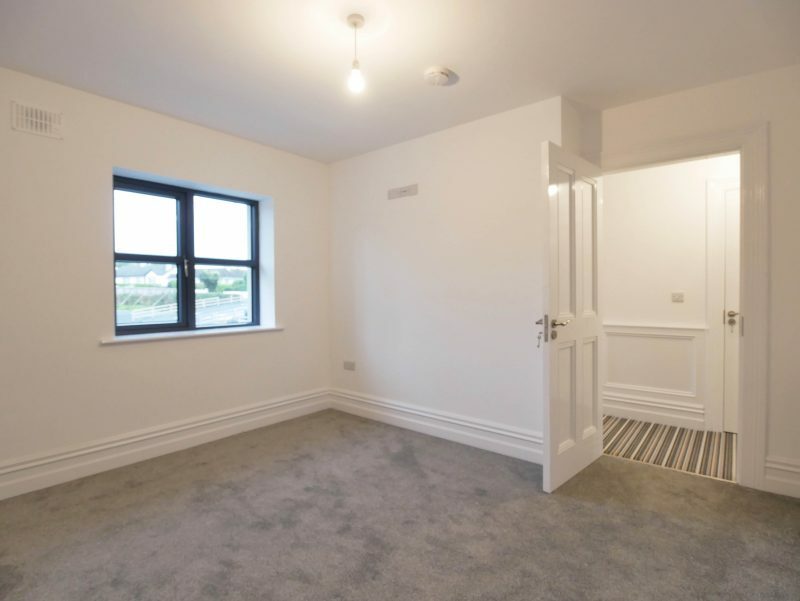 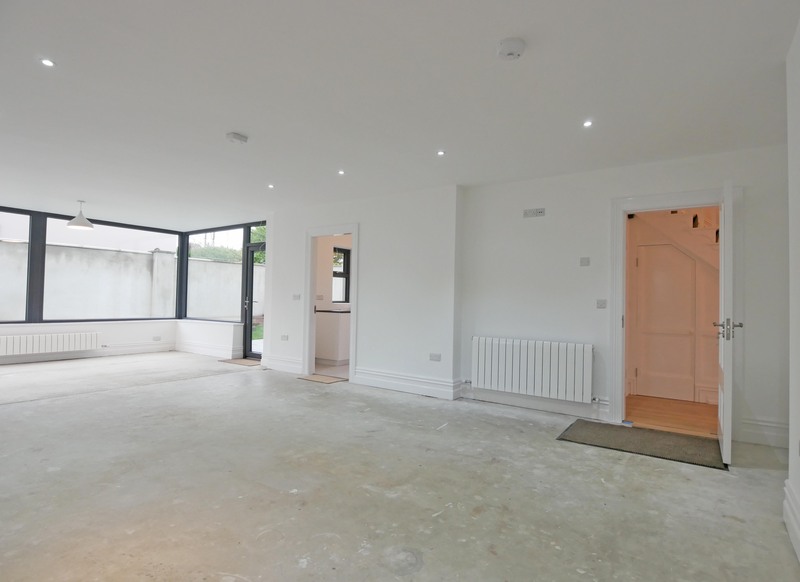 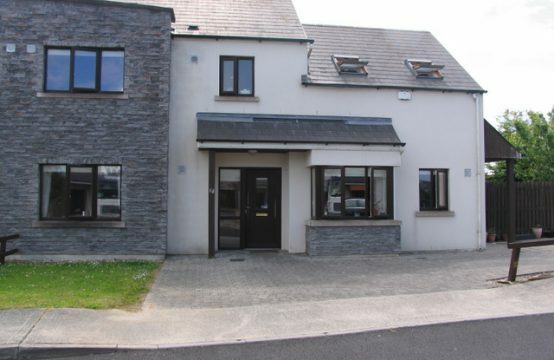 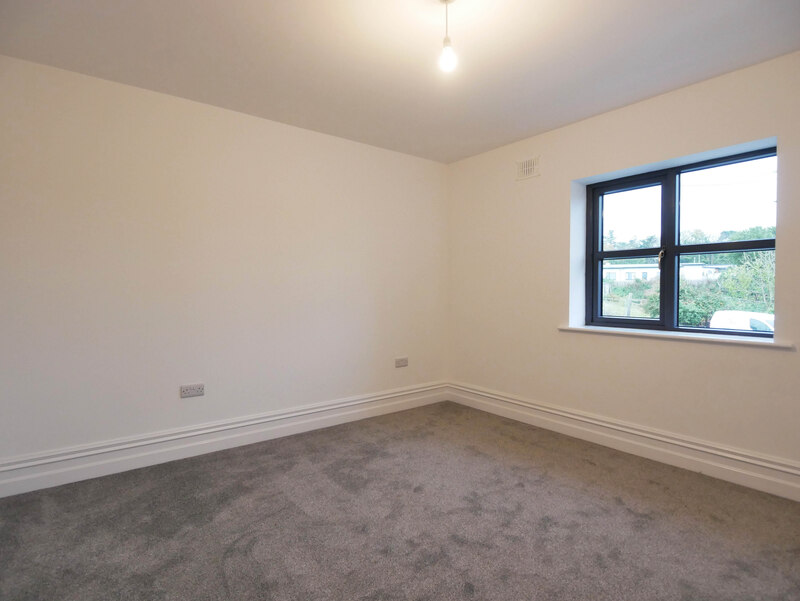 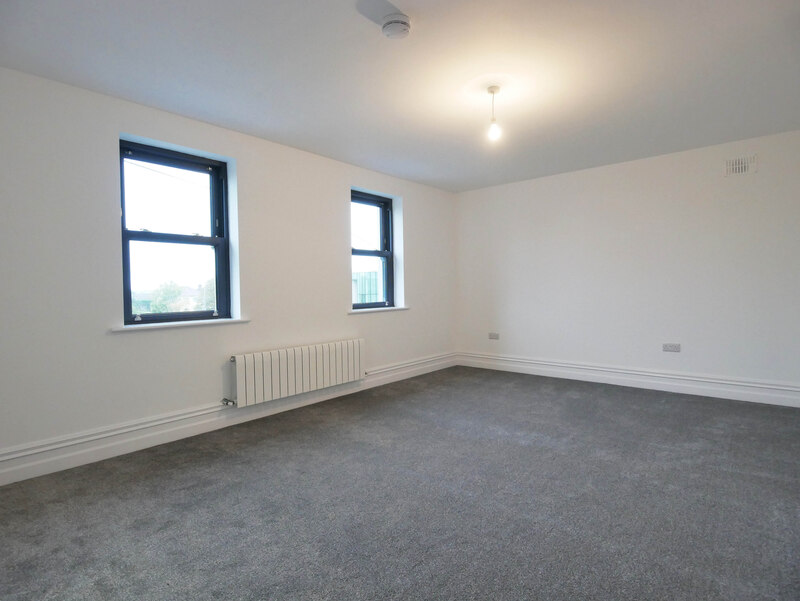 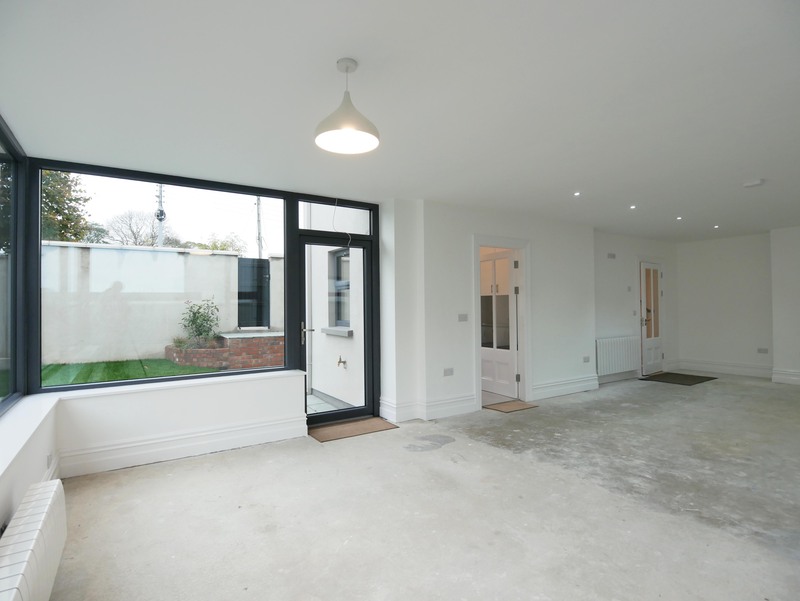 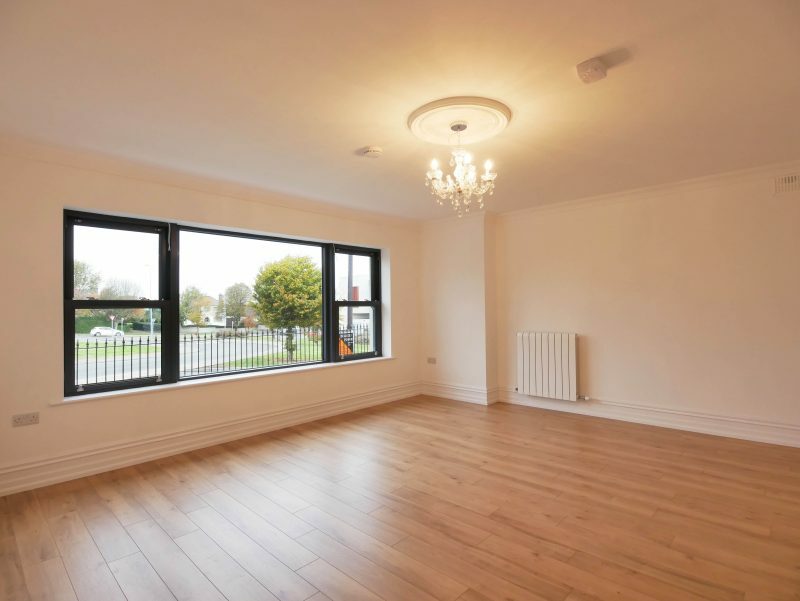 The Kitchen/Dining/Living Area is completely light filled & the owners are allowing a €10,000 Allowance for a Fitted Kitchen as they believe this room to be the heart of the house & the new owners would most likely prefer to design this area to their own taste. 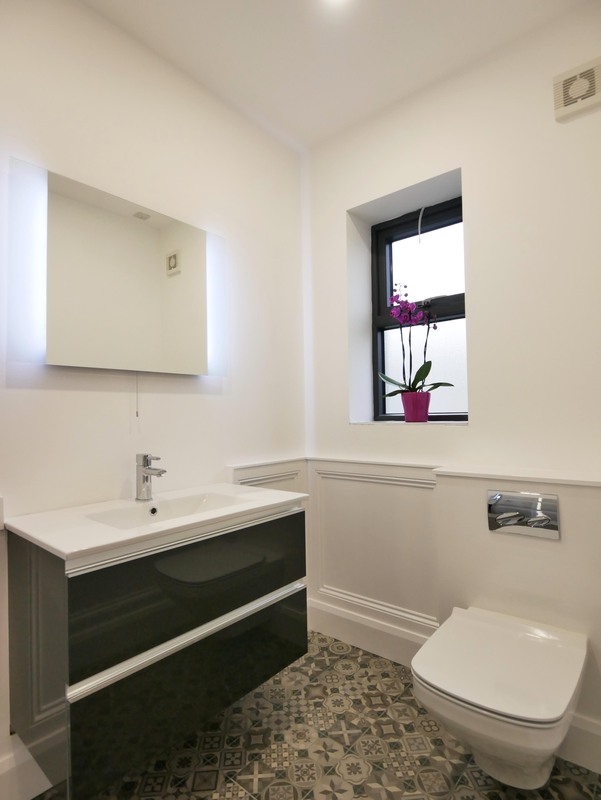 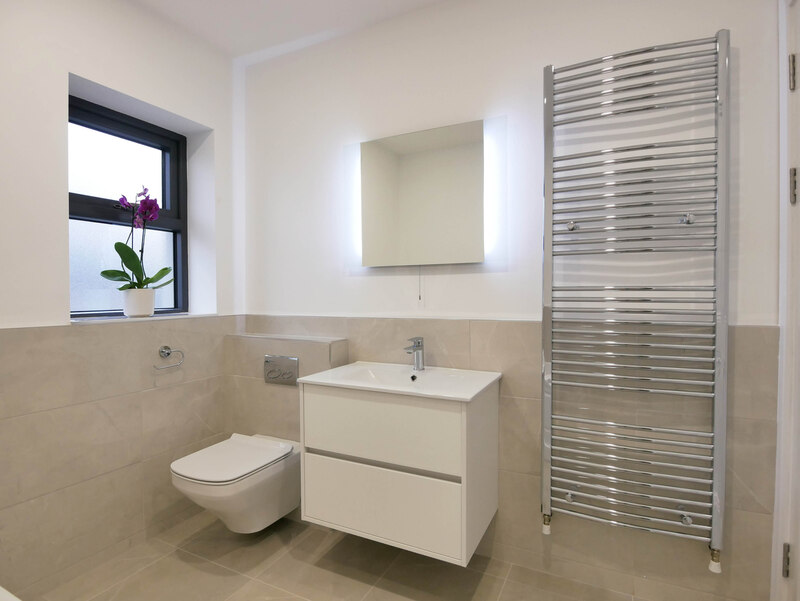 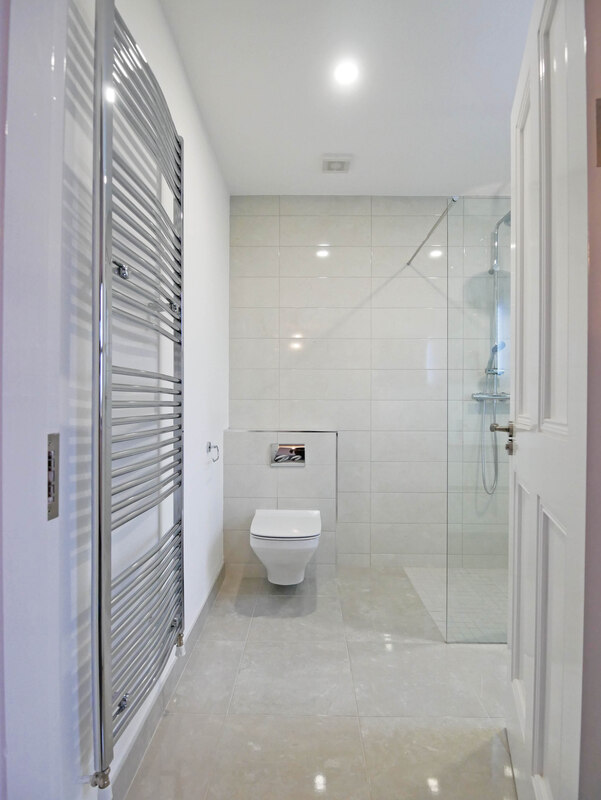 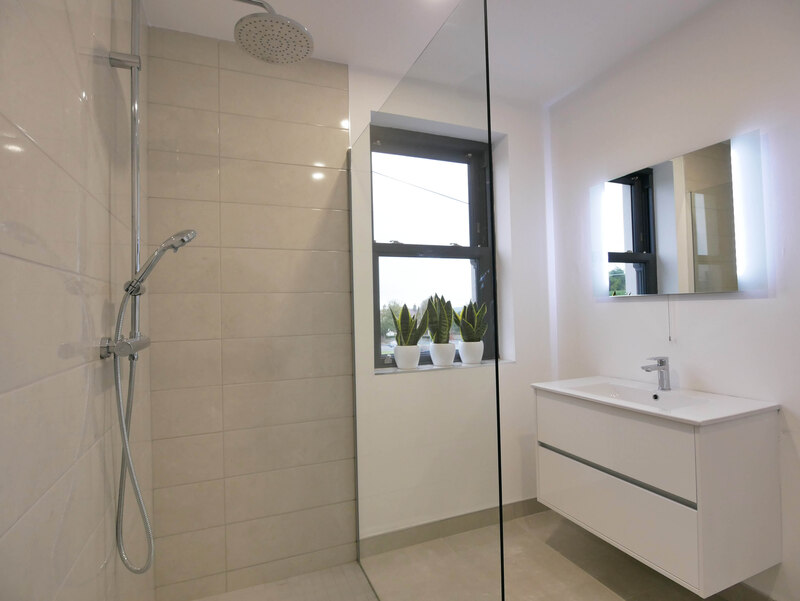 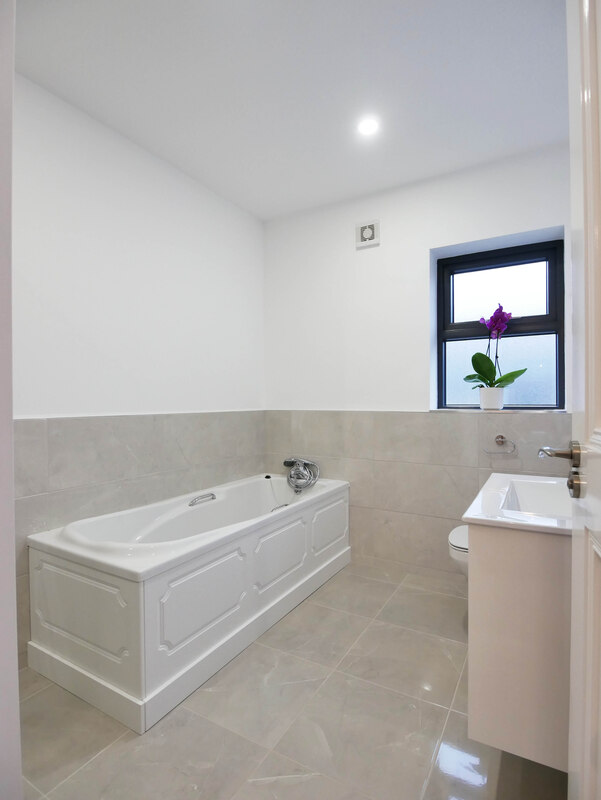 Otherwise, the Bathroom, En-Suite & Separate Toilet are all beautifully tiled as is the Utility Room which is fully fitted out. 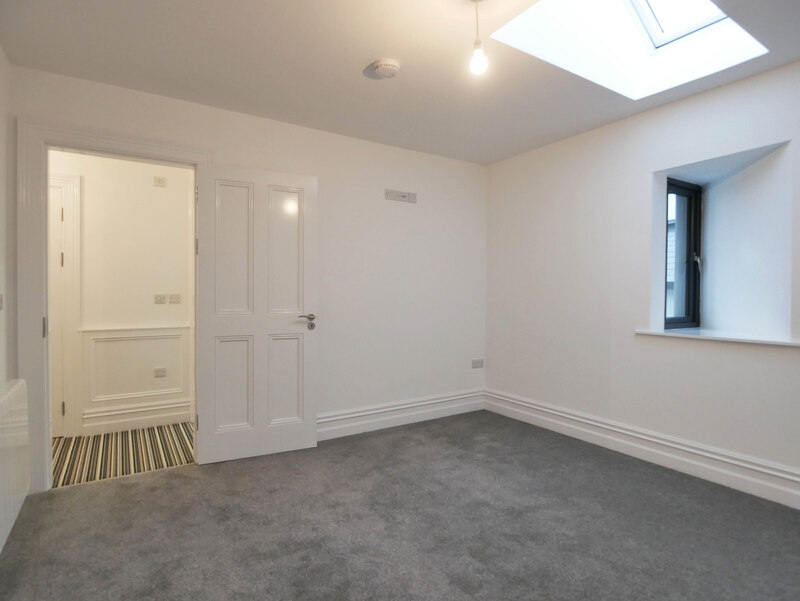 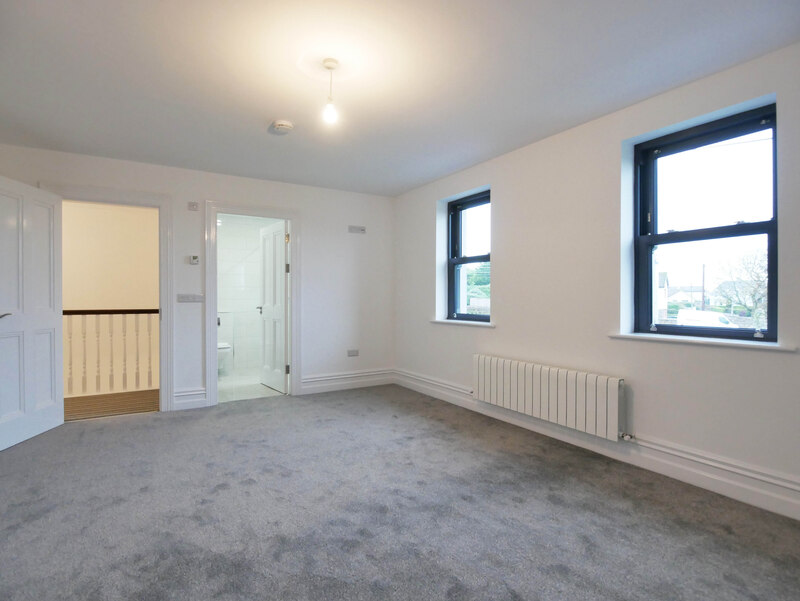 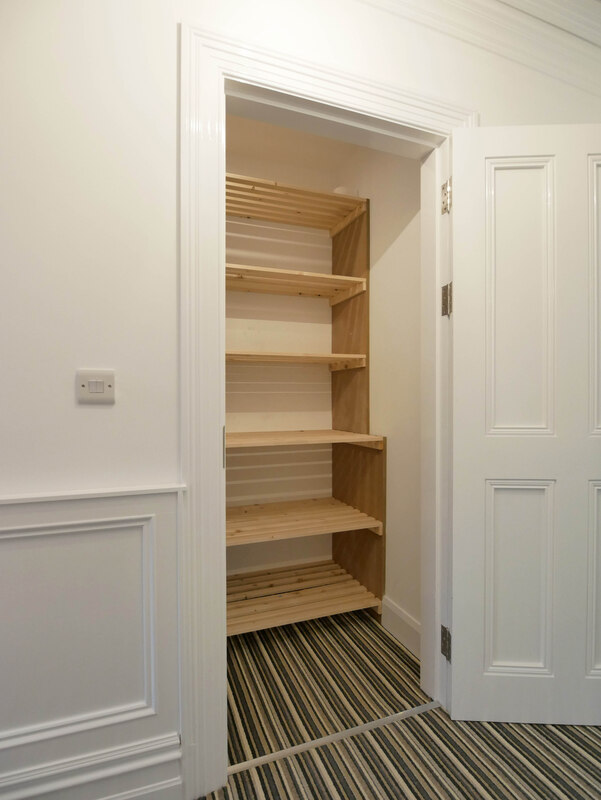 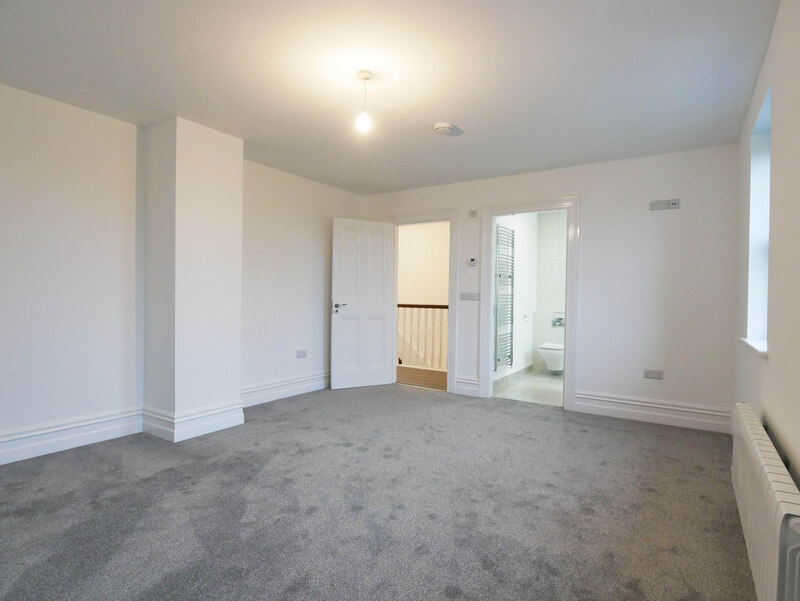 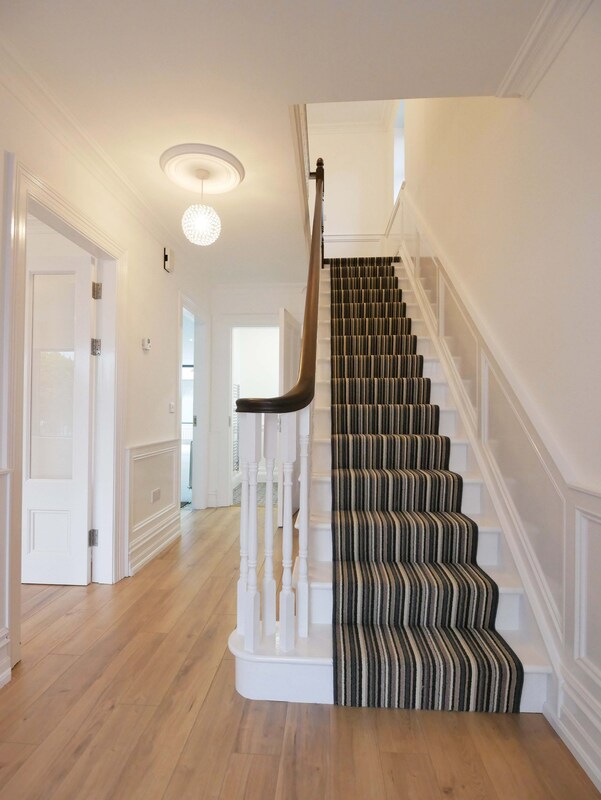 The Hall, Stairs, Landing & Bedrooms have been carpeted while the main Sittingroom & Entrance Hallway have been fitted with good quality wood flooring. 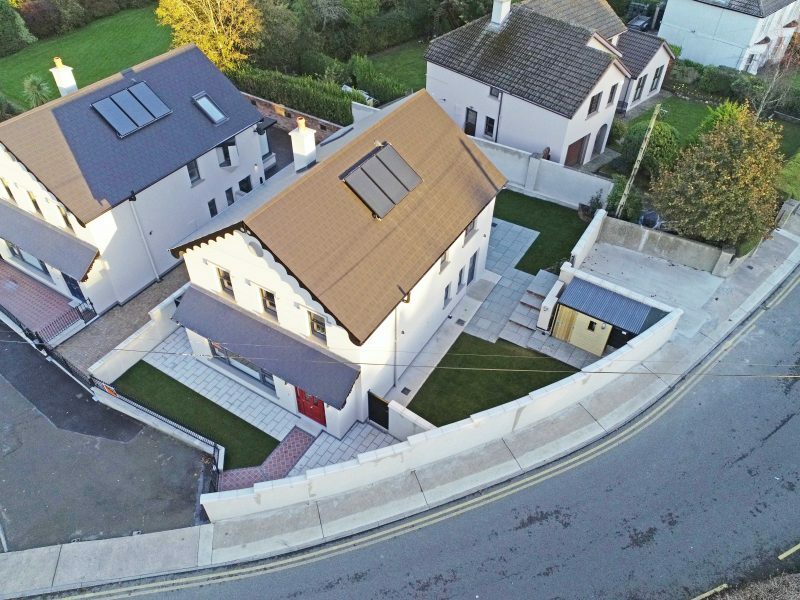 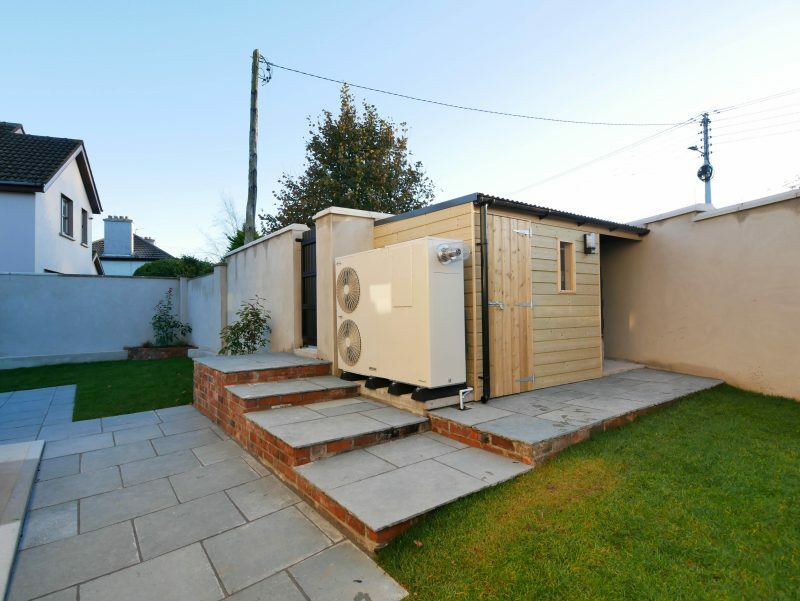 The Electrical Specification is extremely high as is the Heating System (Grant Vortexair Oil Hybrid) & the roof has the benefit of Solar Panels.